An approachable and friendly advocate, Amy prides herself on her ability to deal sensitively with vulnerable witnesses and clients alike. 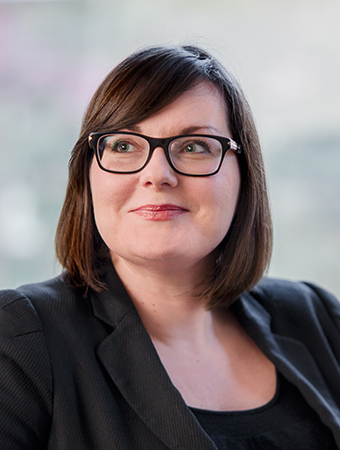 Nonetheless, with her eye for detail and tenacity in the courtroom, Amy is regularly instructed in cases across the whole range of criminal offences, such as serious violence, fraud and drugs offences. Click here to view the Privacy Notice for Amy Jacobs.